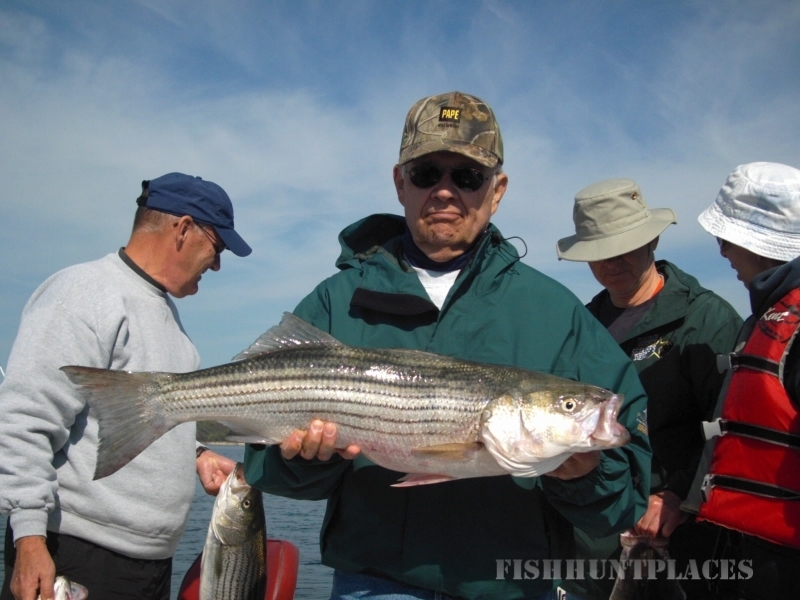 Welcome anglers, to the Internet home of Big 1's Beaver Lake Striper Fishing. Tucked away high in the Ozark mountains of northwest Arkansas, lies Beaver Lake. 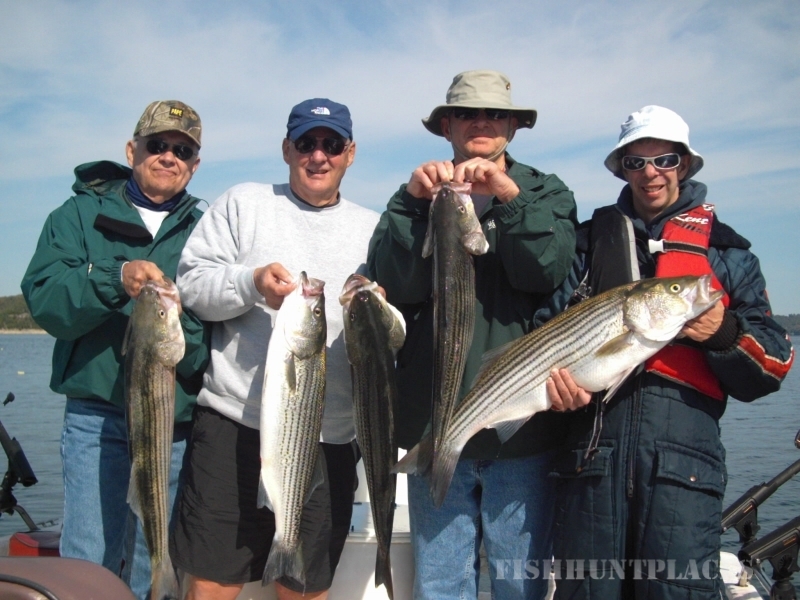 This is where you will find the finest striped bass fishing guide service in the region. 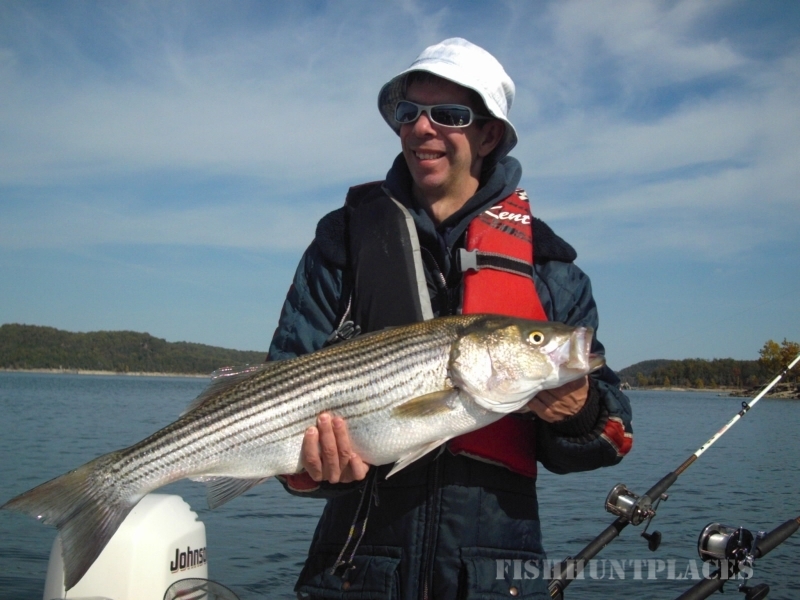 Big 1's Striper Fishing Guide Service has been providing professional, full-service fishing guides on Beaver Lake for over 25 years. So, whether you dream about the thrill of landing a trophy-size striper on Beaver Lake, or you want to show off your catch in Big 1's Photo Album, you've definitely come to the right place. 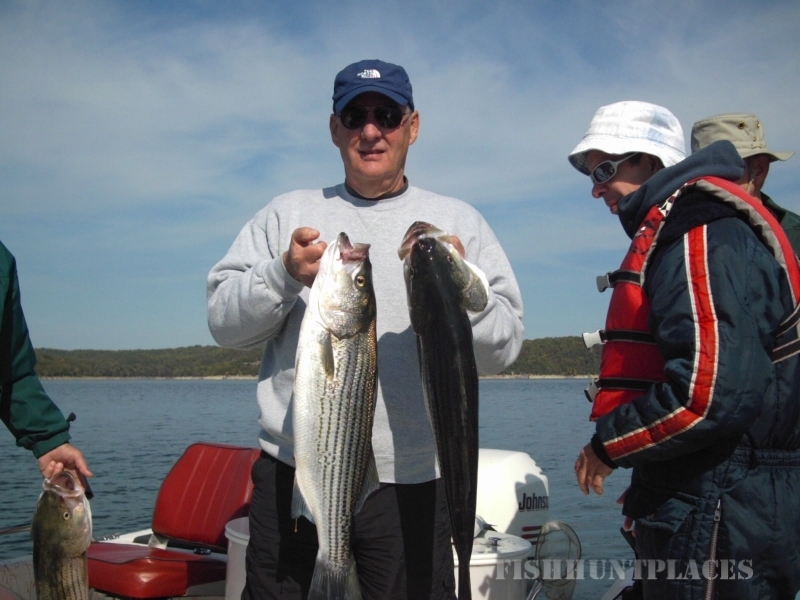 Beaver Lake is the place for the best in Ozark sport fishing and Big 1's Striper Guide is the service for the ultimate in striper satisfaction!